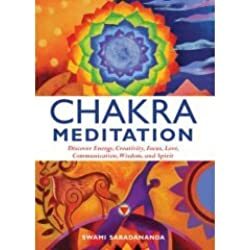 In this post we explore some simple, yet amazingly effective chakra based meditations which help bring energetic balance. 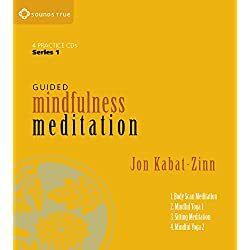 These are our favorite methods, which is why we want to offer them to you as free printable guided meditations. 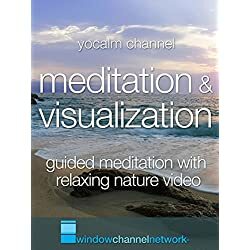 If you like them, use the videos as guided meditations as often as you wish, or print out the basic pdf attached at the end. If you enjoy them, they are yours, take them with you! Put into practice regularly we can easily open and clear our energy centers of trapped emotion or energy blocks. 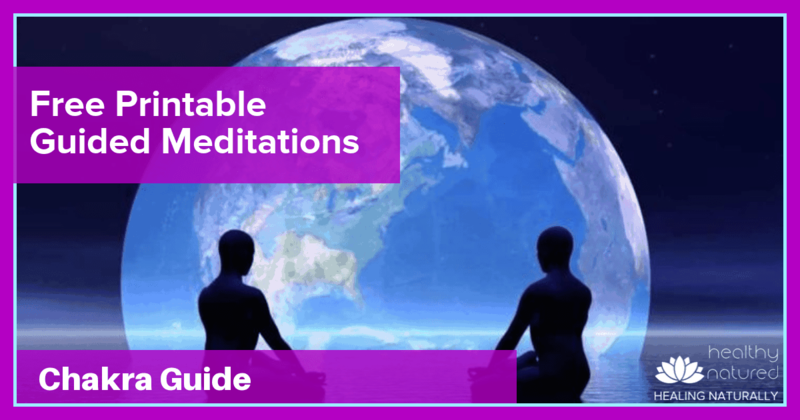 These guided meditations are extremely effective and easy to use! 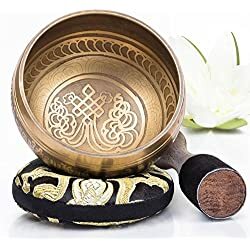 They have been designed specifically to aid healing on an individual level bringing the body, mind and spirit into harmonious balance. 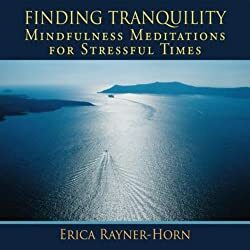 Regardless of our experience with meditation, whether we are complete novices or experienced meditative professionals we all experience moments when we find our normally happy, healthy, holistic lifestyle completely out of balance. That moment when we need to refocus on us. Refocus on realigning our energy centers. 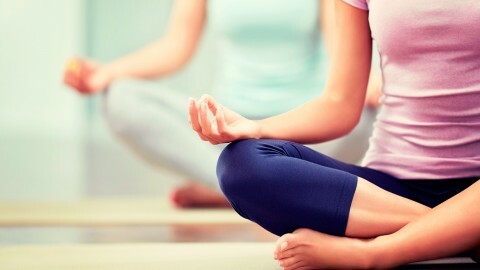 Refocus and restore energy needed for a balanced Mind, Body and Spirit. That’s when we need to bring attention back to our energy centers. Ensuring we maintain equilibrium and balance within our body’s 7 Chakras is absolutely vital. Energetic balance is the only way we are able to maintain health physically, emotional and spiritually. 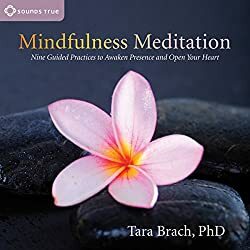 This post aims to provide you with the very best and most effective free printable guided meditations. 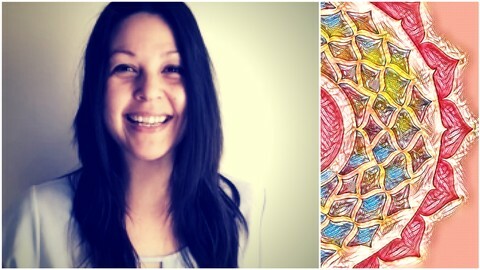 The first of the video guided meditations is “How to Open, Unblock and Balance Muladhara Chakra”. 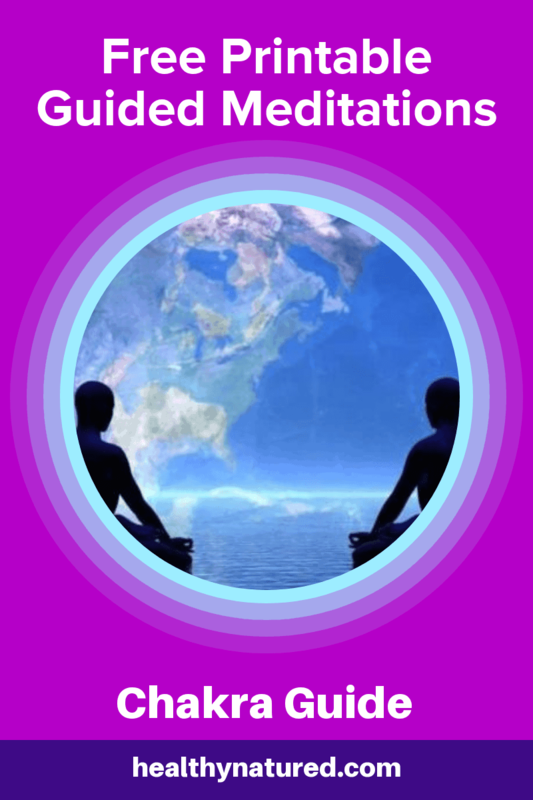 In the following posts we will share the guided meditation for each of the other chakras. 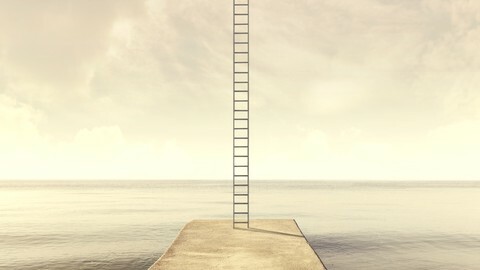 This is probably my favorite guided meditation, just for the sheer simplicity. Then taking into account how exceptionally effective it is for maintaining aligned and balanced energies it becomes a complete “no-brainer” as to why it is often first choice for many. 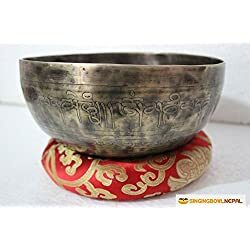 I would love to hear about your experiences when using this meditation. 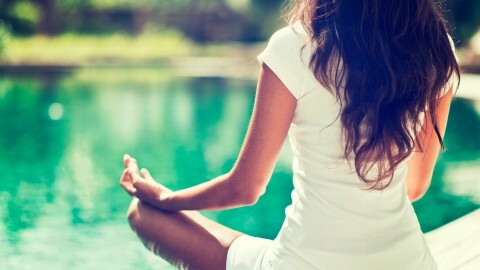 The purpose of the Chakra balancing meditation is to open, clear and teach you how to unblock chakras. 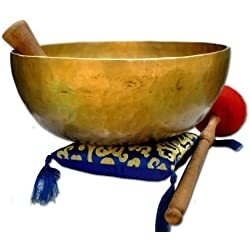 This exercise is best known with followers of Reiki. Follow this meditation and if possible use 2 times per week. 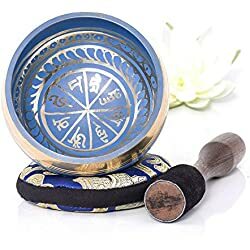 It will aide you in aligning the higher frequency energies and also purify/release any stored negative energy from your body/aura. Whilst sitting close your eyes and concentrate on your breath. Now move your focus to Muladhara the Base or Root chakra. Visualize the chakra opening at the base of your spine, like a flower opening to the sun, its petals opening wide, folding back, revealing their full beauty to the sun. Now see this open, vibrant red, rich flower as a bright RED ball spinning clockwise. 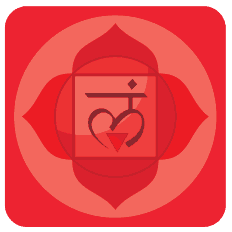 As you focus on Muladhara the Root Chakra, inhale and see the breath as a rich vibrant red. As you exhale, see the breath flowing up and out as vibrant deep rich red. Repeat this inhalation and exhalation another 2 times. Now see the rich vibrant red energy of Muladhara flowing down, down through your legs and out through your feet. Flowing deep into Mother Earth, like a tree spouting its roots. These roots are connecting you, connecting and attaching you to the earth. Now that you are grounded, move your focus to Svadhisthana the Sacral Chakra. 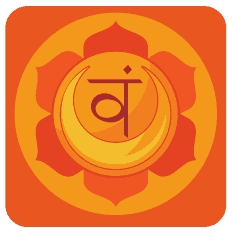 Now your focus is on Svadhisthana the Sacral Chakra visualize the chakra opening – approximately 3 inches below the navel. Opening like a flower opens to meet the sun, its petals opening wide, folding back, revealing their full orange beauty to the sun. Now see this open, vibrant orange rich flower as a bright ORANGE ball spinning clockwise. As you focus on Svadhisthana the Sacral Chakra, inhale and see the breath as a rich vibrant orange. As you exhale, see the breath flowing up and out as vibrant deep orange. Move your focus to Manipura the Solar Plexus Chakra. 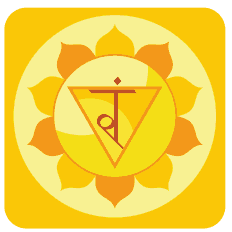 Visualize the chakra opening just above the navel, like a pure yellow flower opening to the sun, its petals opening wide, folding back, revealing their full beauty to the sun. Now see this open, vibrant electric yellow flower as a bright vibrant YELLOW ball spinning clockwise. As you focus on Manipura the Solar Plexus Chakra, inhale and see the breath as a rich electric yellow. As you exhale, see the breath flowing up and out as vibrant pure rich yellow. Move your focus to Anahata the Heart Chakra. 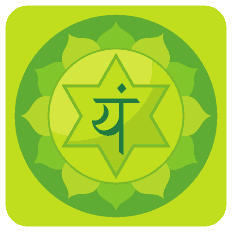 Visualize the chakra opening in the center of the chest, like a beautiful vibrant fresh green flower opening to the sun, its petals folding back wide, revealing their full beautiful shades of green to the sun. Now see this beautiful fresh green flower as a bright vibrant GREEN ball spinning clockwise. As you focus on Anahata the Heart Chakra, inhale and see the breath as a fresh electric green. As you exhale, see the breath flowing up and out as deep rich green. Move your focus to Vishuddha the Throat Chakra. 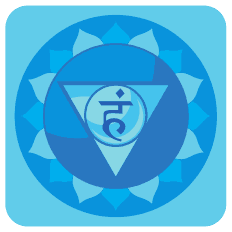 Visualize the chakra opening in the center of the throat, like a beautiful electric blue flower opening to the sun, its petals folding back wide, revealing their full beautiful shades of blue to the sun. Now see this beautiful rich deep blue flower as a bright vibrant BLUE ball spinning clockwise. 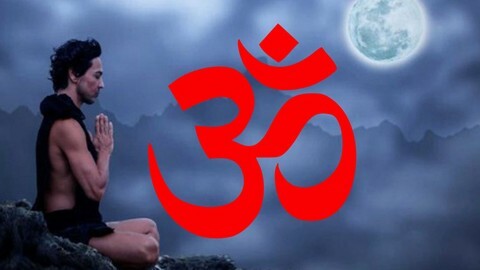 As you focus on Vishuddha the Throat Chakra, inhale and see the breath as a deep vibrant blue. As you exhale, see the breath flowing up and out as beautiful electric blue. 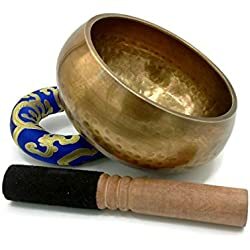 NOTE: If you wish to manifest something into your life, ensure you see Vishuddha’s energy spinning clockwise and then see the energy flowing down from the Throat, into your arms and out though your fingers/thumbs. See the energy of Vishuddha flowing from both hands and meeting, joining together around five feet in front of you. As these energies connect, in your mind say clearly what you want to manifest and what it is you desire currently. While Vishuddha is open and the energy is flowing it is the time to bring your goals into physical manifestation. 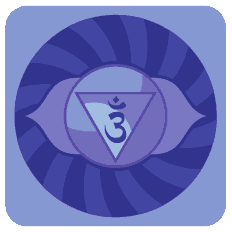 Move your focus to Ajna the Third Eye Chakra. Visualize the chakra opening in the center of the forehead, like a beautiful vibrant indigo flower opening to the sun, its petals folding back wide, revealing their full beautiful shades of indigo to the sun. Now see this beautiful indigo flower as a bright vibrant INDIGO ball spinning clockwise. As you focus on Ajna the Third Eye Chakra, inhale and see the breath as deep Indigo. As you exhale, see the breath flowing out as deep Indigo. See Ajna as deep Indigo energy, spinning clockwise. Now visualize yourself sitting on an Indigo chair, in an all Indigo room. You can see there is a window in the Indigo room, see yourself looking out of this window, See yourself gazing out at the universe and the stars. This exercise will help open and strengthen your intuition. Move your focus to Sahasrara the Crown Chakra. Visualize the chakra opening on the top of the head, like a beautiful vibrant violet flower opening to the sun, its petals folding back wide, revealing their full beautiful shades of violet to the sun. Now see this beautiful violet flower as a bright vibrant VIOLET ball spinning clockwise. 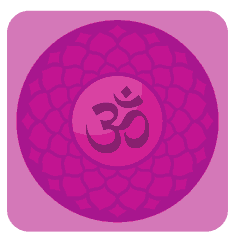 As you focus on Sahasrara the Crown Chakra, inhale and see the breath as vibrant violet. As you exhale, see the breath flowing down and out as rich violet. Now focus on the circular clockwise spinning motion of Sahasrara. 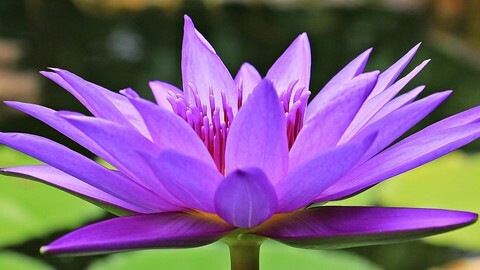 See the chakra transform in a beautiful violet flower bud, it opens slowly and you see it is a beautiful lotus flower. 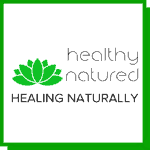 As you look at the open lotus you can sense the magnificent energies of the universe flowing throughout you. Finally visualize a brilliant electric silvery white light flowing down from the Heavens. Down through your Crown chakra, flowing down your spine through each of the other chakras and out through your feet. The energy reaching deep into Mother earth. 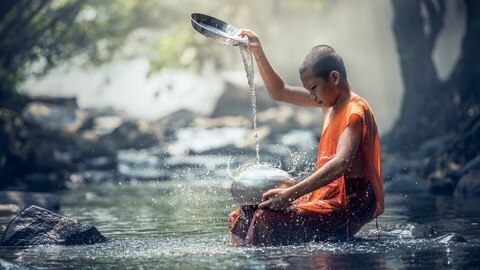 I would love to hear your feedback on this meditation. Please leave me a comment in the thread below or contact me directly. 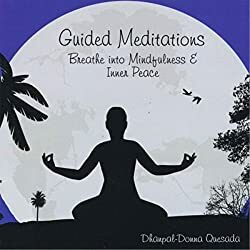 If you like our free printable guided meditations you will find the following courses an excellent option to continue developing your meditative practice. Thanks for visiting and I hope to see you here again. I’m very glad you found the meditation relaxing. Please let me know how you get on if you begin to use it regularly. Many thanks and to your best health. Hi, very interesting site! I will be trying some meditation as sometimes my life is so crazy it’s hard to slow down. Thanks for sharing this information. 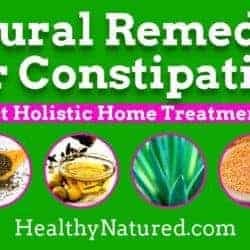 This will definitely help people. free printable guides are cool, thanks for taking the time to gather and share this information. 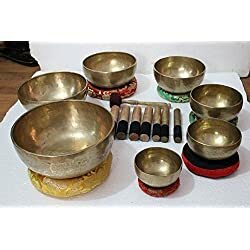 I have just started looking into meditation, and know very little. Thanks for taking the time to write in. Im glad you liked the download. If you do try the technique please let me know how you found it! Id be truly intrrested in your feedback. To your best health. Hi there. This is really informative. Thank you for taking the time to leave such detailed instructions. I apologize for my ignorance, but What is Reiki. I am not very familiar with Eastern belief systems, and I am interested in understanding. Thank you again for taking the time to be so instructive. Thanks so much for your comments. Reiki is a Japanese healing methodology for stress reduction and relaxation. 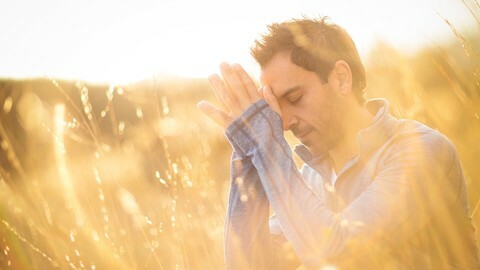 It has a ‘laying on of hands’ approach and the belief is that the ‘life force’ or energy that keeps us all alive can be passed or channeled from the healer to the recipient which in turn activates the natural healing processes within the recipient. 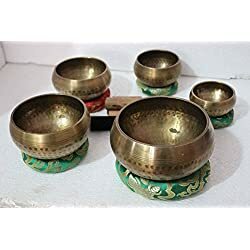 It has developed and changed over time so as well as the ‘traditional’ Reiki there are some off shoots where colour energy is used, or where no touch is used but the energy is passed on by proximity rather than the physical act of laying on of hands. Hi Jason. 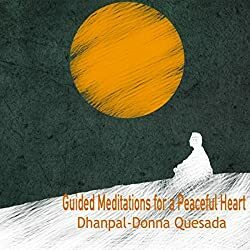 Thanks for the free guided meditations. 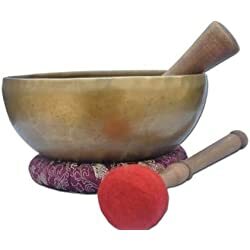 At times when I’ve done meditation, I have trouble seeing the chakra balls as spinning. How necessary is that? I know it’s about energy moving, but is there another way it can be done? 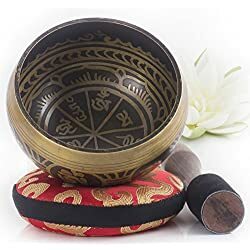 If you can’t see them as spinning balls, then don’t stress about that – if you spend all your time trying to see these coloured balls spinning you’ll probably lose the value of the meditation. In your mind you know they are energy centres and coloured and spinning so that’s all that’s important. You can visualise anything really – one way I learnt,along time ago, and still love is to see them as a flower bud and as you focus on them they slowly open in full bloom and showing you their brilliant colour. 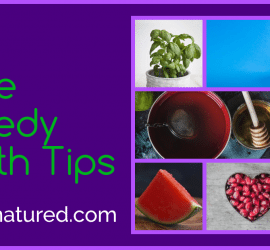 Have a go with that and see if it helps! best health and thanks for your comments! I love how you give the information in such a detailed manner that it feels like we have someone guiding us through the meditation. I sometimes have trouble understanding the true meaning of Chakras. 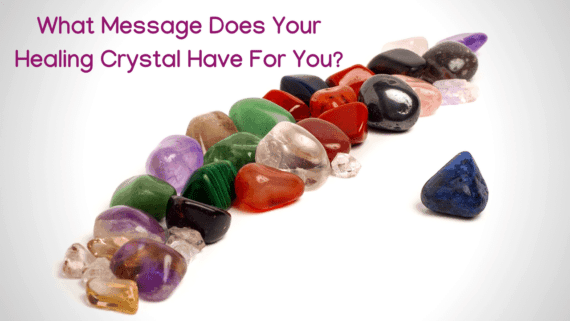 I know that they are energy points that help maintain the body’s balance and health. But am I wrong in thinking that we find differences in the way Chakras are defined/ used based on where we live in the world or on the tradition/ teaching’s we follow? Thank you for your comments. I’m truly, truly glad that it connected. 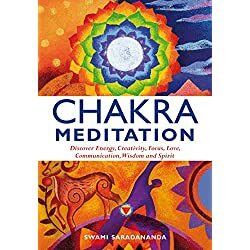 You are absolutely correct that there are differences in definitions and beliefs about the chakra system and in fact each chakra. 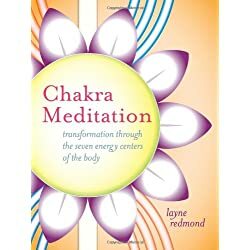 Most belief systems align themselves with 7 chakras, however in Tantra, Shakta or Shaktism, there are 8 and in other ‘new-age’ belief system there can be many more. 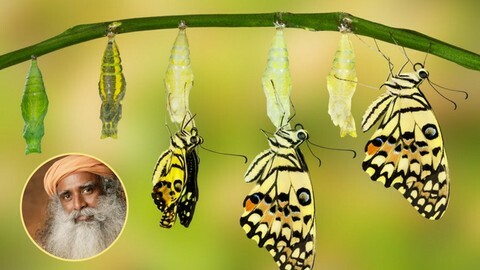 Some belief systems Kabbalah, Lataif-e-sitta (Sufism) and neo-platonism look at chakras from an emanations theory reversing the flow – meaning the energy emanates from the spiritual and then works its way through the others to become concrete and resting in Muladhara. Tantra and Kundalini forms of yoga have the energy beginning at the base of the spine and rising up to finally reach Sahasrara. This is used to unleash the creation energy thought to lay resting and coiled at the base of our spine and slowly work its way up until union with the creator is achieved at the crown. 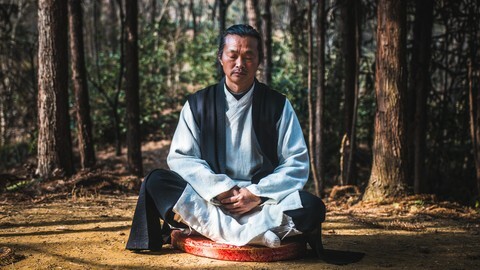 Chinese medicine and Tibetan Buddhism again have a belief in the energy centres but they differ from the widely known 7. The meridian system is a good example. Hope this helps and doesn’t blur the matter! I actually know of Tibetan Buddhism and Hinduism beliefs, but you just added so much more that I can look into (it doesn’t blur that matter at all, it actually makes me curious to learn more about them). I need to send myself this answer by email to make sure I don’t lose it. You’re more than welcome! Its an incredibly interesting field of study and everything I read and learn just sends me looking for more also. Actually since your initial question another post is niggling away at me, and thsts to provide a very basic Kundalini meditation. Am toying with idea of providing a real guided experience by recording myself delivering the meditation but not sure if the world is quite ready for me ‘on air’ so to speak – or perhaps its more likely I’m chicken! 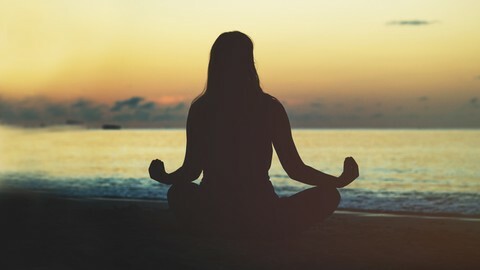 In this time of great stress meditation is more than needed. I like your thorough explanations and also the content is very readable and easy to understand, keep it up. Thanks for your comments. I’m glad you enjoyed.